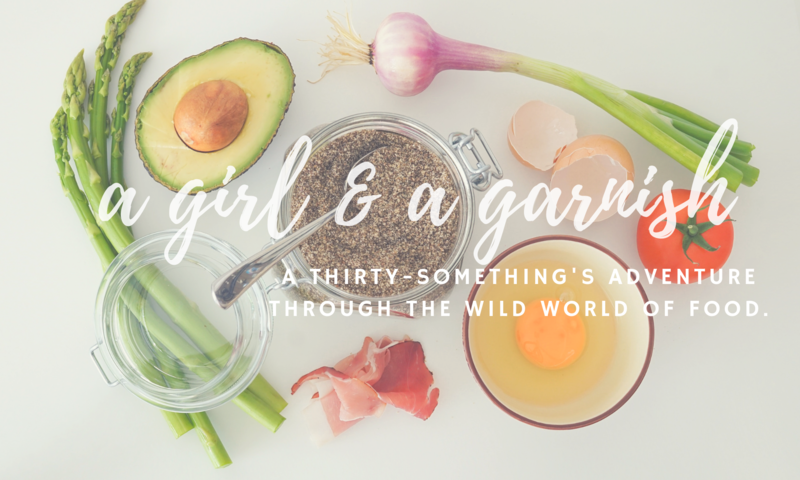 A Girl & A Garnish turns 2 – yippee! The past year was full of lots of exciting things: a big move, lots of travels, and even more foodie adventures. Thanks to all my readers for tuning in week after week! Cheers to many more years of blogging!